Here at Kelly Roofing, we enjoy a wonderful reputation throughout the Lee County community as one of the most trustworthy and reliable roofing companies in the area. We can’t overstate how much we appreciate our success, which we fully understand wouldn’t be the same without the loyalty and support of our customers. It’s why we focus on building relationships and not just making sales, and why we try to give back to the community which has given us so much over the years. 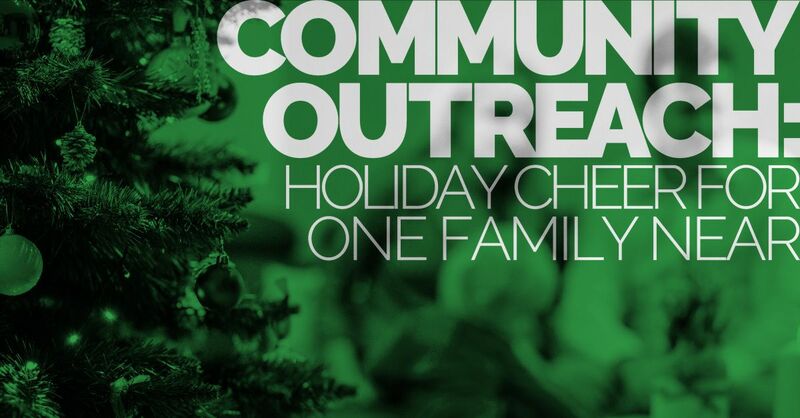 For example, every holiday season we strive to help families in need. At the end of last year, we partnered with LEE BIA Builders Care in order to provide a family in need with a new roof for their home. Installing new roofs can be very expensive and unfortunately, not all families can afford to replace their roof, even if it’s in desperate need of replacement. We believe that helping families in need within the Lee County area will only help to strengthen the bonds of our community. That is why we are excited to be a part of the Builders Care project. Builders Care is a nonprofit organization which provides emergency construction services at no cost to needy and deserving elderly and disabled homeowners and their families who cannot obtain repairs through traditional means. They came to us with their mission and we jumped on the chance to take part and make a difference here in Lee County. This holiday season, we will be replacing the roof of a family within our community. We highly recommend that everyone check out Builders Care and the work they have done. In fact, if you run a local business here in town and are looking to give back to our incredible community you should be sure to contact Builders Care to find out how you can contribute. You too could make a real difference by bringing holiday cheer to a family in need here in Lee County!